CORAL SPRINGS, FLORIDA, February 12, 2019—Nordis Technologies has enhanced the omnichannel capabilities of its Expresso™ customer communications management system by adding texting/SMS and is now offering ExpressoWallet to deliver virtual membership cards and mobile statements into the wallet applications installed in virtually all modern smartphones powered by Apple and Google. Nordis Technologies is a leader and innovator in providing technology solutions to solve customer communications management and payment challenges. With Nordis’ patent-pending, cloud-based Expresso application and product suite, including ExpressoPay and ExpressoWallet, businesses can quickly and efficiently create and manage critical print and digital communications and payments. Nordis delivers an end-to-end solution, with state-of-the-art document production facilities that produce and mail paper communications managed through Expresso. 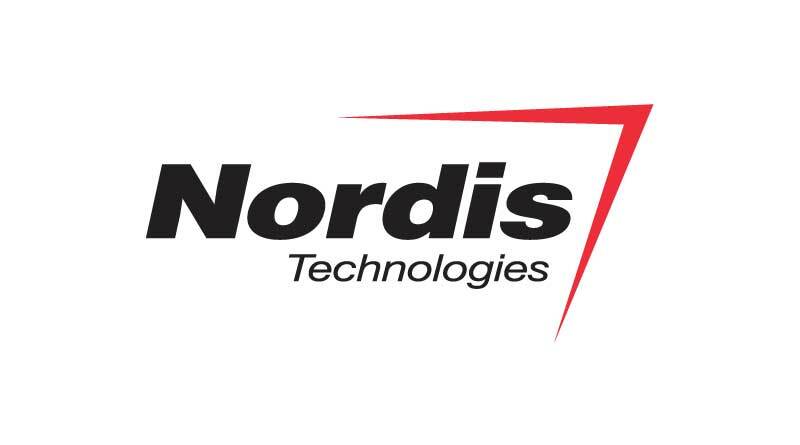 Privately held Nordis Technologies is based in Coral Springs, Florida. For more information, visit nordistechnologies.com.